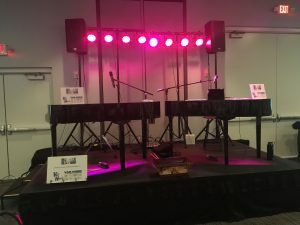 It was off to Fort Dodge, Iowa to play for the Best Western School Fundraiser. We were raising money for the St. Edmond Catholic Elementary School with a very fun group of parents, staff, and community and church members. 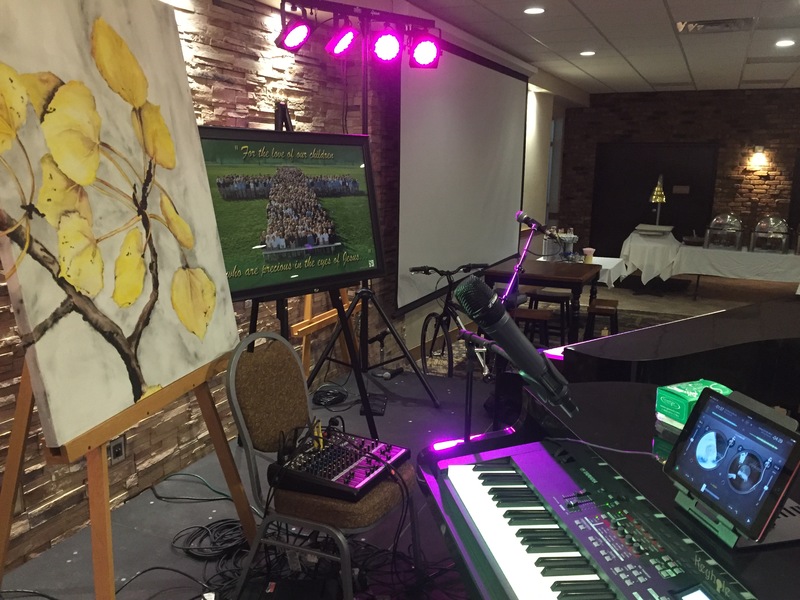 Felix and Fingers is your best choice for entertainment when planning a fundraiser. We know how to help you raise the money you need. 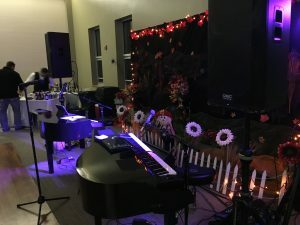 The Best Western Starlight Village in Fort Dodge was the perfect location for this school fundraiser. 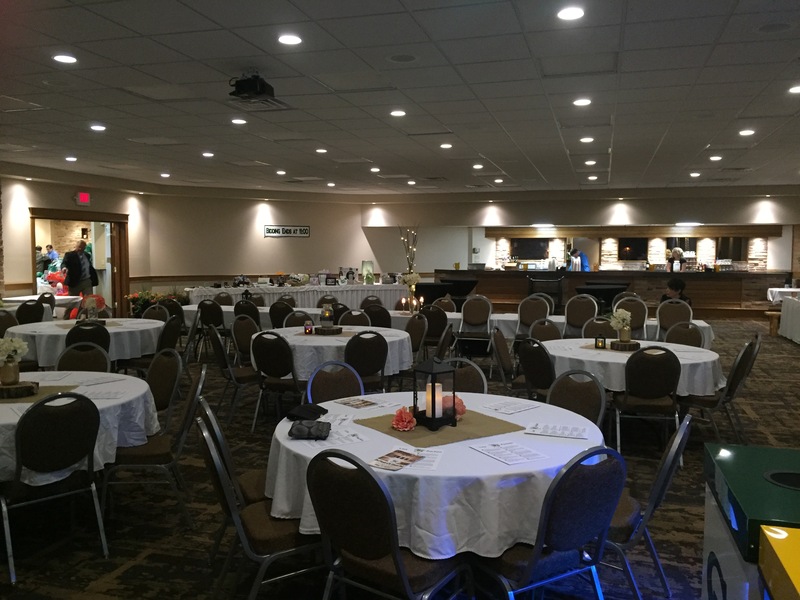 They have great event spaces as well as a full service restaurant that can cater your event. They sure know what they’re doing at this venue. We found them to be incredibly helpful and professional. Click here to access their website. 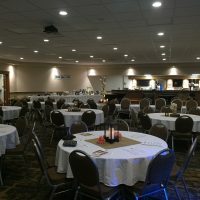 If you’re looking for a superior event venue, you will find it here. 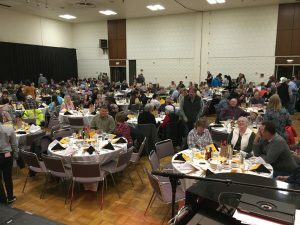 The crowd for the Best Western School Fundraiser was truly a joy. They were quite friendly and ready to have fun. It didn’t take much coaching for us to get them out on the dance floor or singing along to all of their requests. If you want to find a private school in the area, click here. We can only imagine that if they’re as nice as they were for us, it must be a great place. 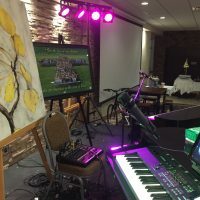 We perform for all sorts of events at Felix and Fingers Dueling Pianos. And fundraisers are so much fun. If you want to make sure your fundraiser is a success, consider hiring us as we know how to help you raise the funds you need. First of all, when you advertise that we’re the entertainment, you will be sure to have a great crowd. But in addition to that, we will donate all of our tips to your organization. We encourage our audience to put a tip with their song requests so we will be more apt to play that song. We really get the competition going and are experts at getting people to tip more and more. This group, in fact, was having so much fun they decided to join in the performance and were actually paying us to let them sing. It became a Karaoke spectacle and we raised a ton of money. We accompanied some great, and not so great, singers as they sang songs like Dolly Parton’s I Will Always Love You and Garth Brook’s, I Got Friends in Low Places. Everyone was having an awesome time while raising money for their school. It always warms our hearts to see how much people really care about their organizations. 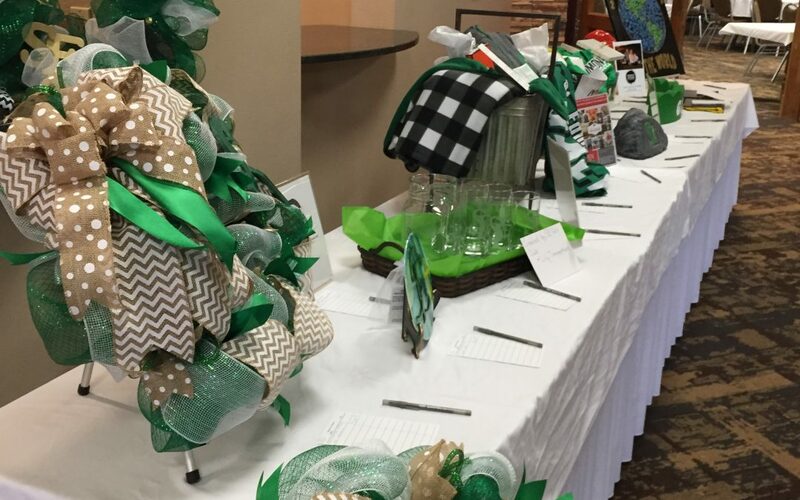 Please click here to read more about how we can help you with your fundraiser. 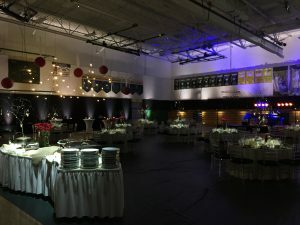 Our blog has many examples of the different events that we have done. We can’t wait to hear from you!